In this Nov. 10, 2008, file photo, the Circuit City logo is seen on the exterior of a store in Berwyn, Illinois. 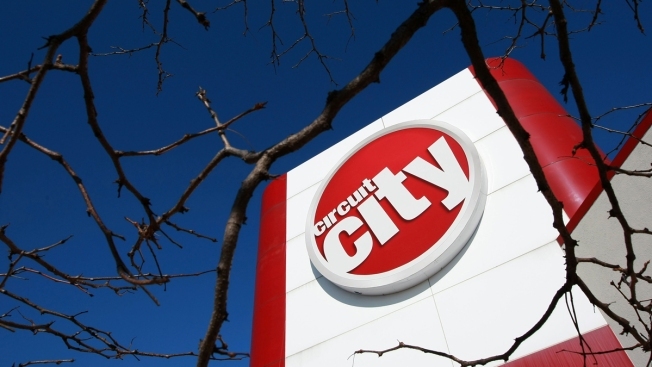 Shuttered electronics retailer Circuit City is set to make a comeback next month, at least online, CNBC reported. Its website will relaunch Feb. 15, the company's CEO, Ronny Shmoel, said Monday at the Consumer Electronics Show. It will include several novel features, including search by photo and tech support via video chat, he said. Down the line, Circuit City plans to gear up towards its own showrooms, according to consumer electronics website Twice. Circuit City filed for bankruptcy in 2008 and closed its last store in 2009. Shmoel acquired its brand, website and associated trademarks in 2015, and now says that "major retailers" are interested in working with it on stores within stores.